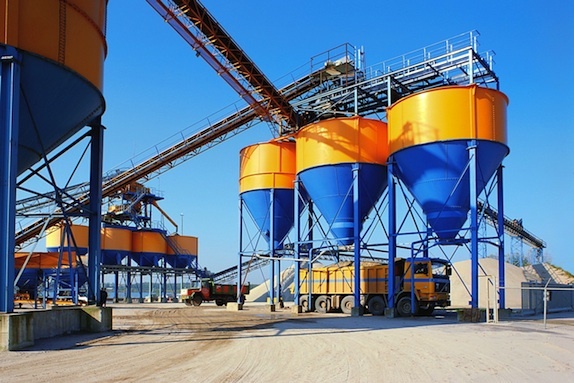 This online course provides delegates with a fundamental grounding in the key areas of bulk solids handling equipment selection, design, and troubleshooting. Strategies for alleviating costly flow problems in silos, bins, hoppers, feeders, and transfer chutes are presented, as well as proven techniques to design solids handling equipment so that it operates efficiently, safely, and reliably right from the start. With the first unit of the course, a review of bulk material flow fundamentals is presented, including common flow problems, types of flow patterns in equipment, and how flow properties of bulk solids are measured. Feeder design and troubleshooting techniques are discussed, along with insight into unique flow problems that occur when handling fine powders. With the second unit of the course, the participant will learn how to interpret a flow properties test report and utilize the results in a step-by-step silo design example. Common mechanisms of segregation and solutions to these costly problems will be reviewing, along with proven techniques for designing transfer chutes to prevent plugging, abrasive wear, dust generation, and spillage. The lectures are supplemented with practical examples and actual industrial case histories to illustrate the complex concepts taught. Eric Maynard is the Director of Education and a Senior Consultant with Jenike & Johanson, Inc., which is recognized as the world’s leading engineering firm specializing in bulk solids handling technology. Eric received his B.S. in Mechanical Engineering from Villanova University and his M.S. in Mechanical Engineering from Worcester Polytechnic Institute.